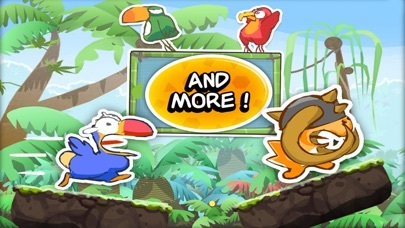 Discussion in 'iPhone and iPad Games' started by NemoidStudio, May 19, 2015. 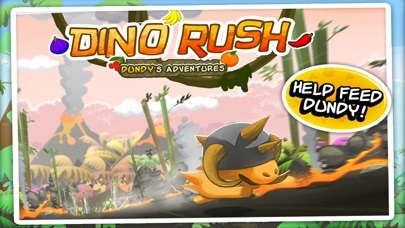 *** 3 million people can't be wrong : get your Dino Rush today! 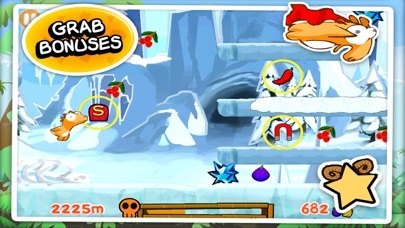 *** Game Features : • Endless running game • 3 game modes • 3 new cute characters to unlock • An x-mas theme to unlock • 5 different worlds to explore • Game Center leaderboards & achievements • Power-up shop (crazy pepper, death helmet, fruit magnet, ...) • Optimized for Retina displays & HD Retina displays • iMessage stickers ~~~~~~~~~~~~~~~~~~~~~~~~~~~~~~~~~~~~~~~ “Dino Rush is a hidden-gem that's definitely worth checking out if you're a fan of endless running titles and a refreshing take on a genre that seemed all but over-used” - App Spy “Dino Rush has a lot of potential, and is certainly one to keep an eye out for if you’re into distance running games” - The iPhone Life Magazine “Dino Rush is simply addictive” - Touch Reviews “Dino Rush is a fun, exiting, cute game that will keep you playing for days and days.” - Modmytech “Dino Rush is definitely a must have for any fan of endless running games” - The Game Trail “This is one of those titles which just puts a smile on your face and leaves it there” - Pocket Arcade ~~~~~~~~~~~~~~~~~~~~~~~~~~~~~~~~~~~~~~~ An egg has just hatched in prehistoric time and a small dinosaur has emerged… and he's hungry! 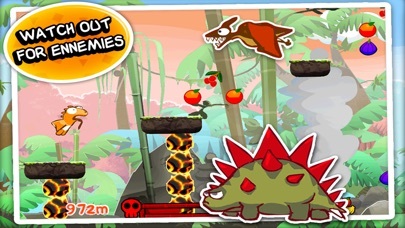 Help Dundy the dinosaur make his way through tropical wildneress! 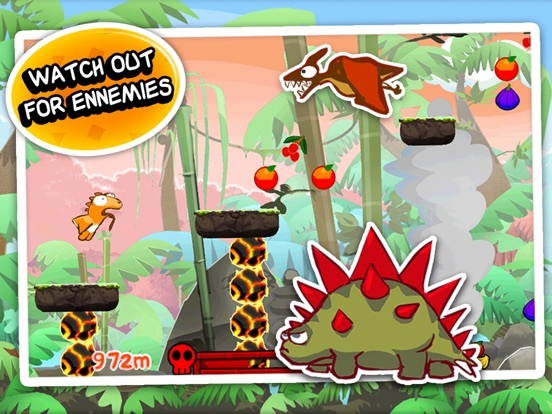 Tap to get Dundy to jump over obstacles, predators, melting lava or even quicksand. 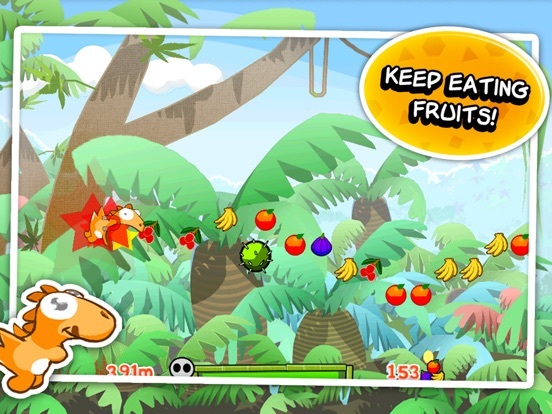 Score by eating loads of fruit to help Dundy survive and reach for power-ups to give him special abilities. You can make Dundy fly, run, or even smash up adversaries… but whatever you do, remember to keep feeding him fruit along the way or he'll loose strenght and starve!! Both skill and determination will be needed to survive this fruitfull adventure. 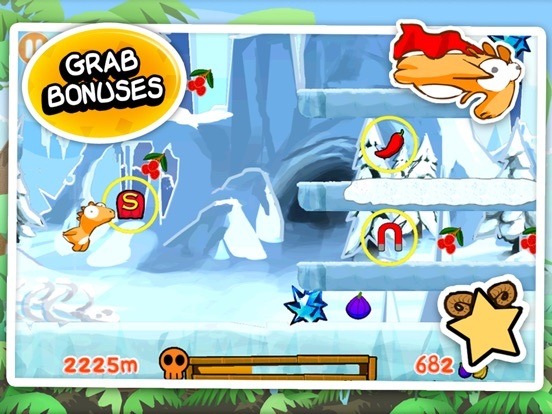 Boasting superb graphics, fantastic gameplay and great replay value, Dino Rush is an addictive and deliciously fun adventure for the whole family. So flex those fingers and get ready to save a dinosaur! 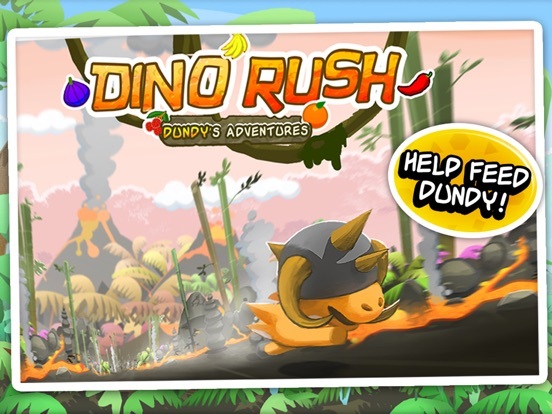 We have just released a major update of our game Dino Rush! 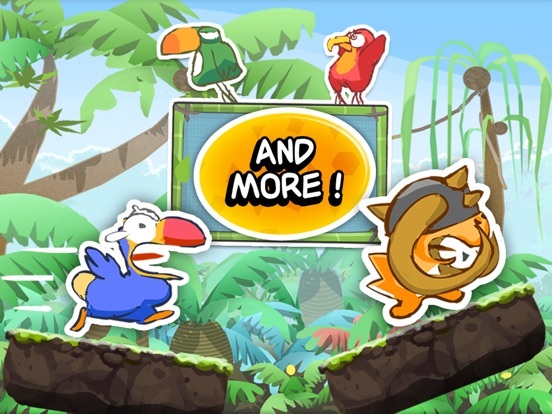  a new game mode : Flappy Dino! And... we are setting the game free! Please help us make this update a success by spreading the word! It counts all the fruits eaten by everybody during games. 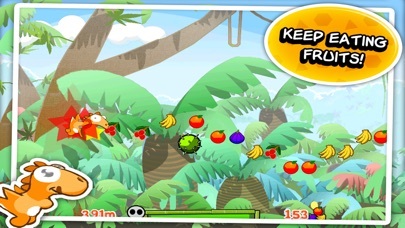 You can be part of it, get the game and keep eating fruits! Thanks for the upadte, it's made a huge difference, love this game, it's been one of my favourites for years now. Did you play the beta or just got the update today? Anyone knows how to get the game icon in the thread listing as the other posts have? Hard to believe, but this version is so much better then the previous one. The mechanics are spot on. Fun background sounds and animations. I wanted to let you know we listened to our community and had been working hard all the summer to make a Dino Rush 64-bit update. This means all of you updating to iOS 11 can still run with Dundy & his friends!